 BABA restaurant provides the perfect space to host your upcoming private or corporate event. From small family gatherings to huge corporate events, we at BABA will host your friends, family and bussines partners with equal care, professionalism and only the highest level of customer service. To book private events inquires and groups with 21 or more guests to contact our Private Events Manager Nora Bankert, who would be delighted to answer all your inquiries and arrange all bookings.